Just because you work-out hard, doesn't mean you have to show it. 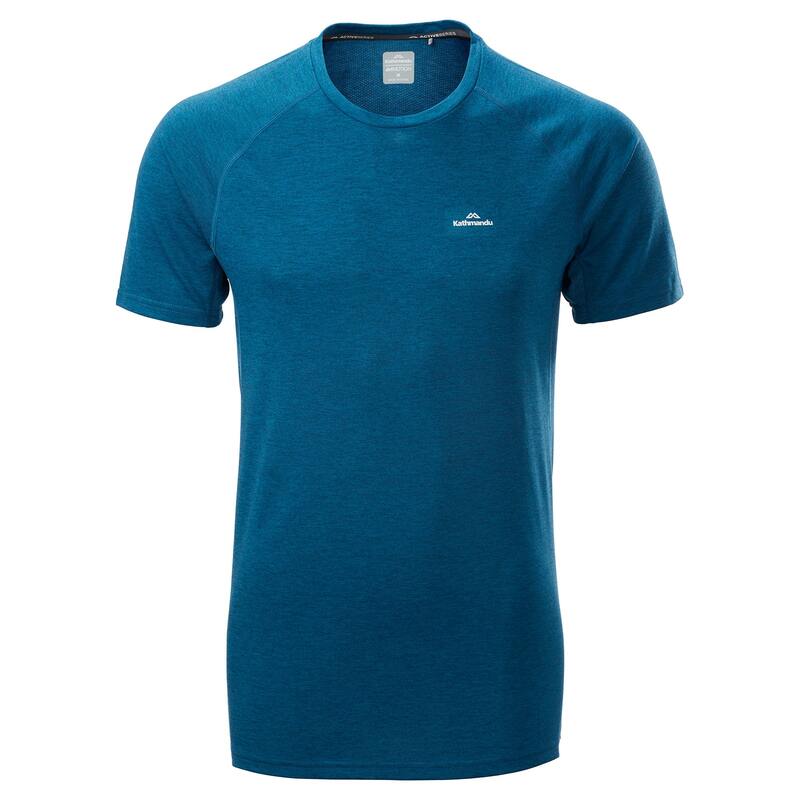 The driMOTION T-shirt uses our driMOTION fabric technology to keep you cool, dry and comfortable when the heat is on. The highly mobile stretch fabric wicks moisture away from the body while the anti-microbial properties keep odours at bay.